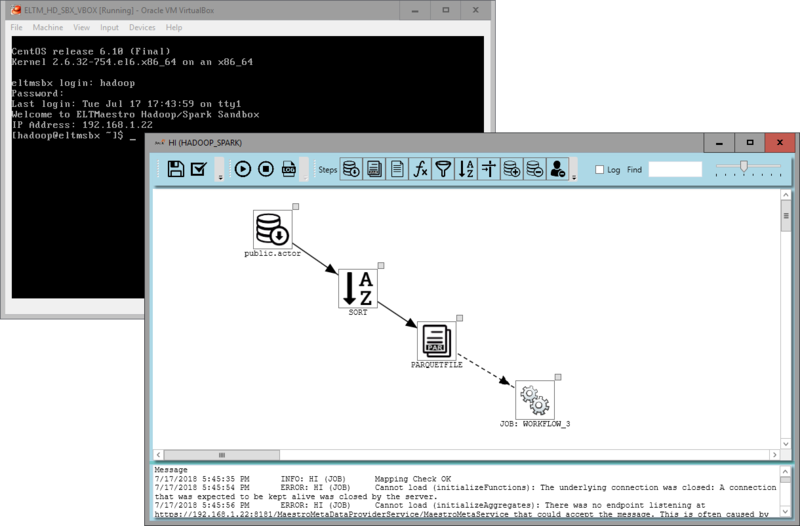 Play around with a free virtual machine of Integrator for Spark. It's easy to get started with Integrator. Enter your information below to get a download links to our VirtualBox VM and our Windows client, and you will be ready to try out Integrator for Spark in minutes.